Wheels Car of the Year is Australia's most prized automotive award for excellence. This year's 50th anniversary field is one of the toughest ever. 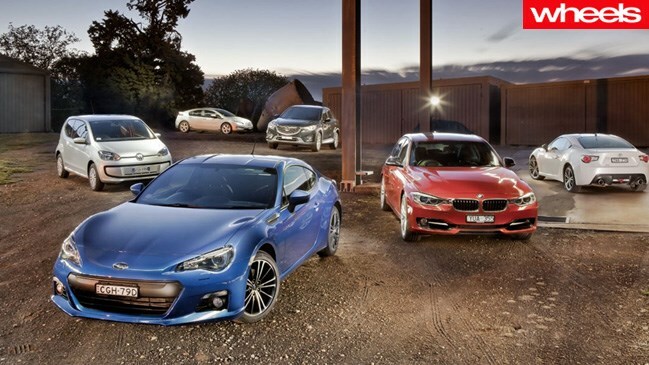 Wheels Car of the Year is Australia's most prized automotive award for excellence. This year's 50th anniversary field is one of the toughest ever. First job for the class of 2012 is to impress the judges on paper, a process which whittled 35 eligible new models launched in 2012 to 10 worthy contenders. It's an eclectic mix of sports cars and SUVs, hatchbacks and hybrids.